Special episode from PAX East 2019! Join Dali Dimovski, Tom Johnson, John Phipps, Dave Oshry and Jake Baldino as they discuss the hard work that it takes to get into the video game industry. 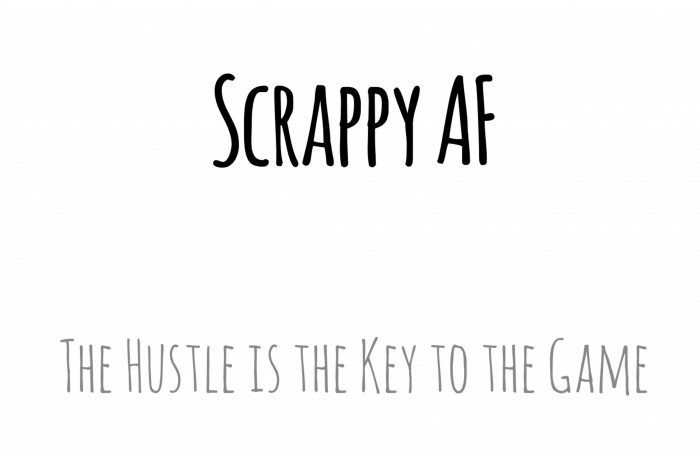 There are lessons from the road, as well as a slew of tips to help you get hustling yourself! With Special Guest: A room full of eager listeners!